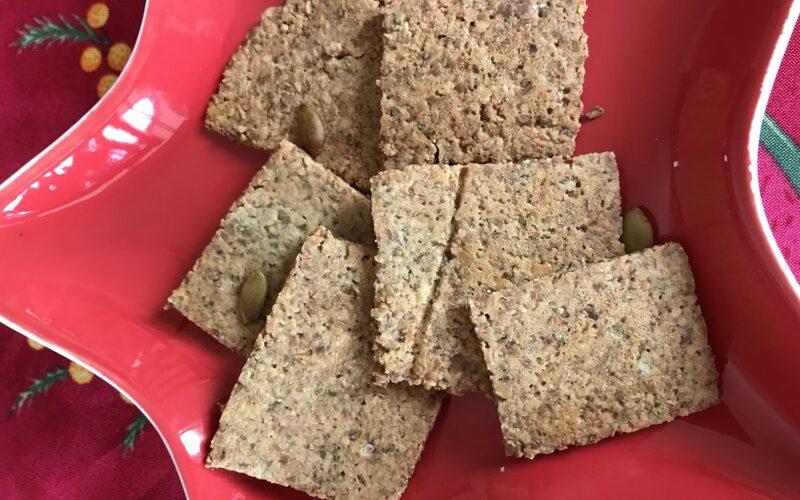 Try these healthy and delicious seed cracker as an alternative to shop brought crackers. 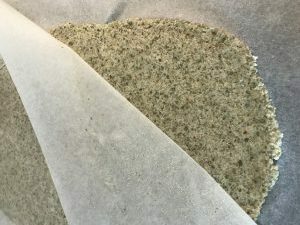 They are dairy, nut and gluten free and super easy to make. Cook for 30mins then chop to the desired cracker size. Carefully flip the crackers over and return to the oven for another 30 minutes until crispy.